«Lies and truth about martial arts» is a special and unique international project for the following reasons. It goes without bias and looks into what people are teaching, if it is real and effective, whether there are tactics, strategy and principals? Lies and truth in martial arts is a unique project in the sense that it is taken from a point of view of scientist instead of a particular martial arts style. Grand Maestro Oleg Maltsev and his team of researchers are covering the globe looking for truth. They discourse with masters from around the world to really get to know what people are teaching (and learning) and why. Why should martial artist take a special interest, well if you are teaching a martial art or training for yourself, it is vitally important to find out the truth, what is real, who are real teachers, how you can make yourself better, and your students better. Let’s get rid of the lies and keep only the truth. 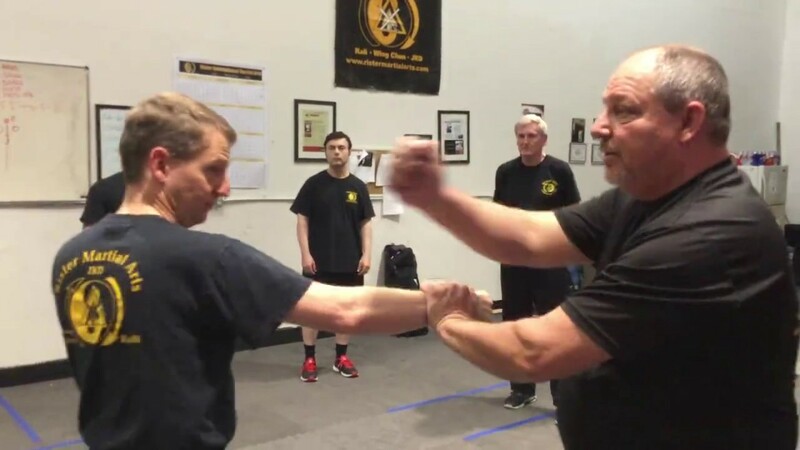 So if you are interested in raising your level in martial arts as a teacher or as a warrior, you really need to be able to look at what is going on here in Lies and Truth about Martial Arts.Everything is out there and open for you. Really, some of the best masters in the world will and are taking part in this. Ask yourself why would I want to keep myself from joining in on something that will make me better as a teacher, warrior, student and as a human being.